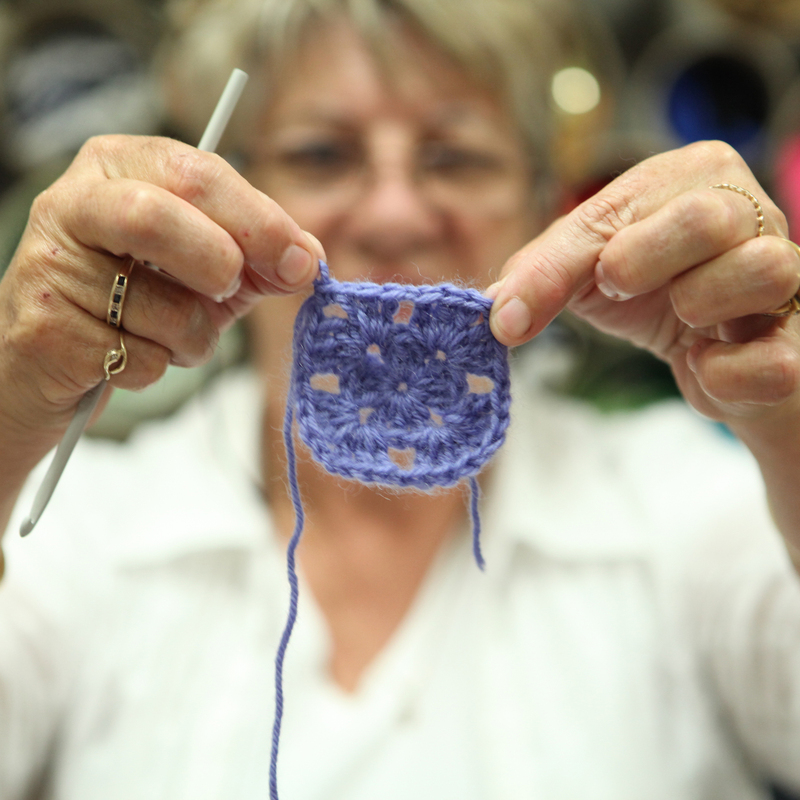 Whoever said crochet is only for grannies? 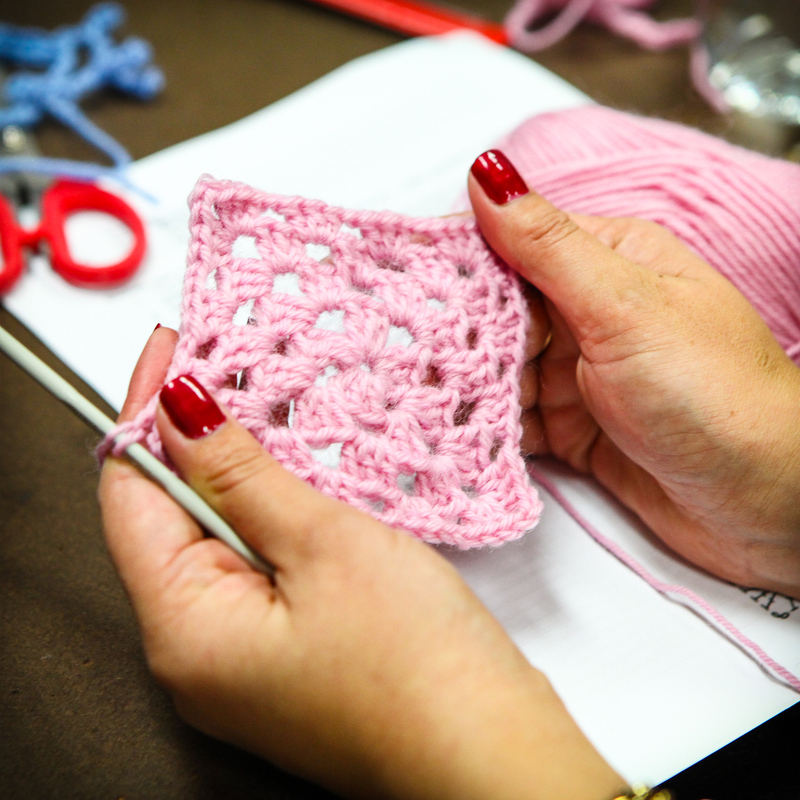 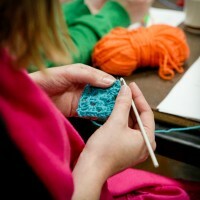 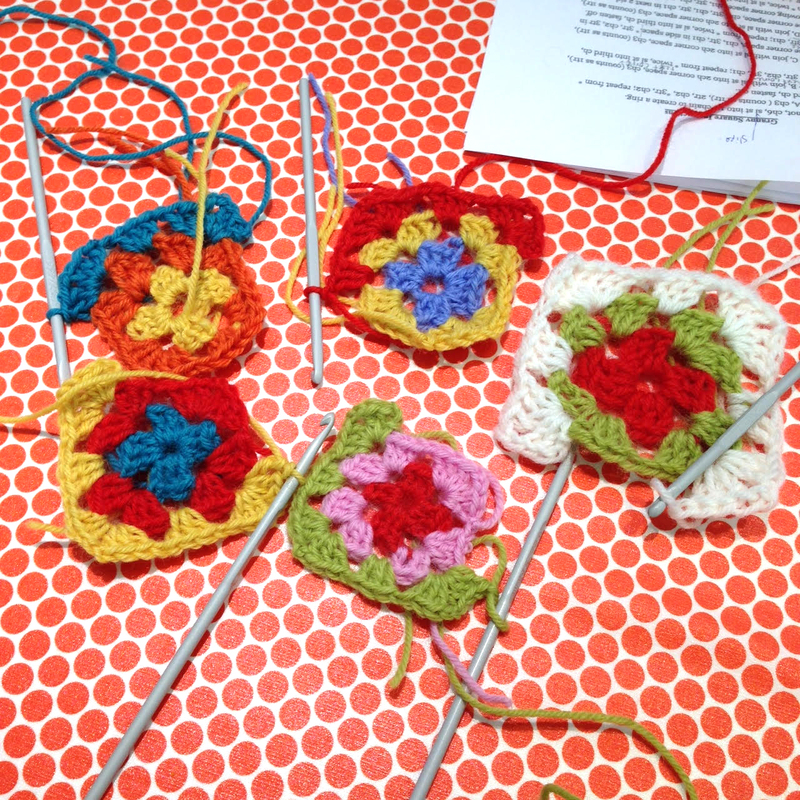 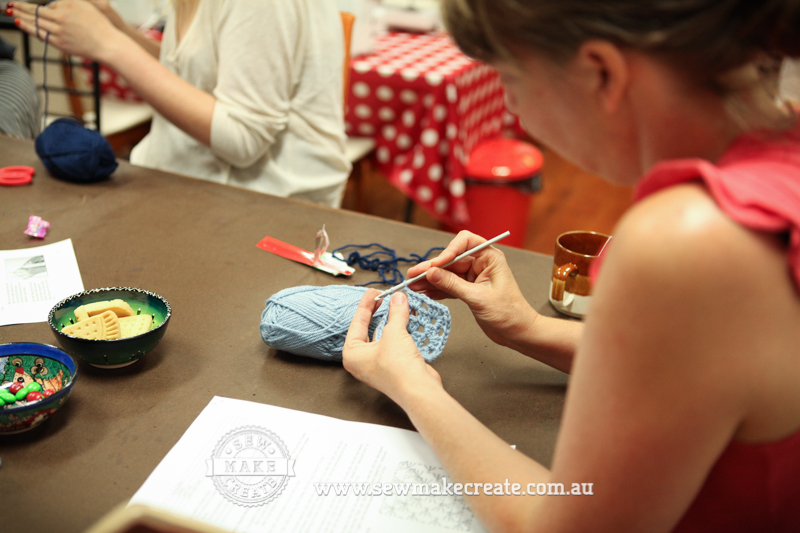 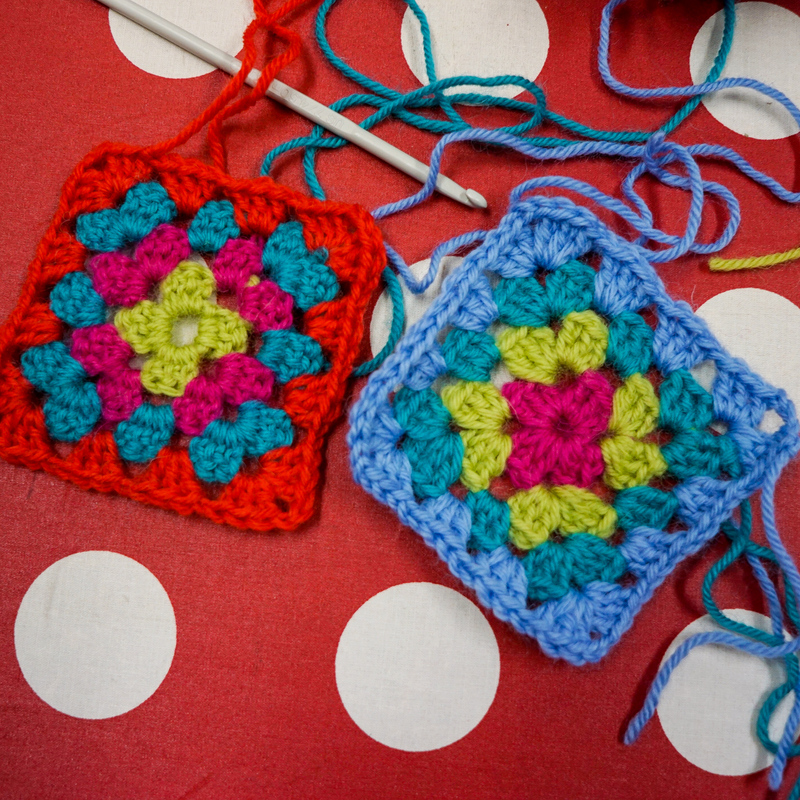 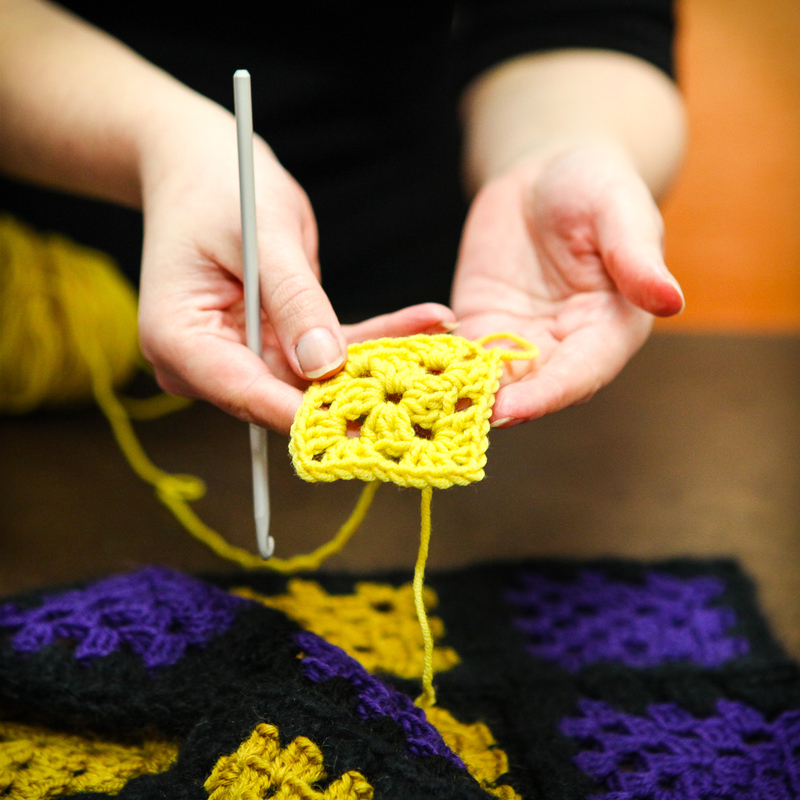 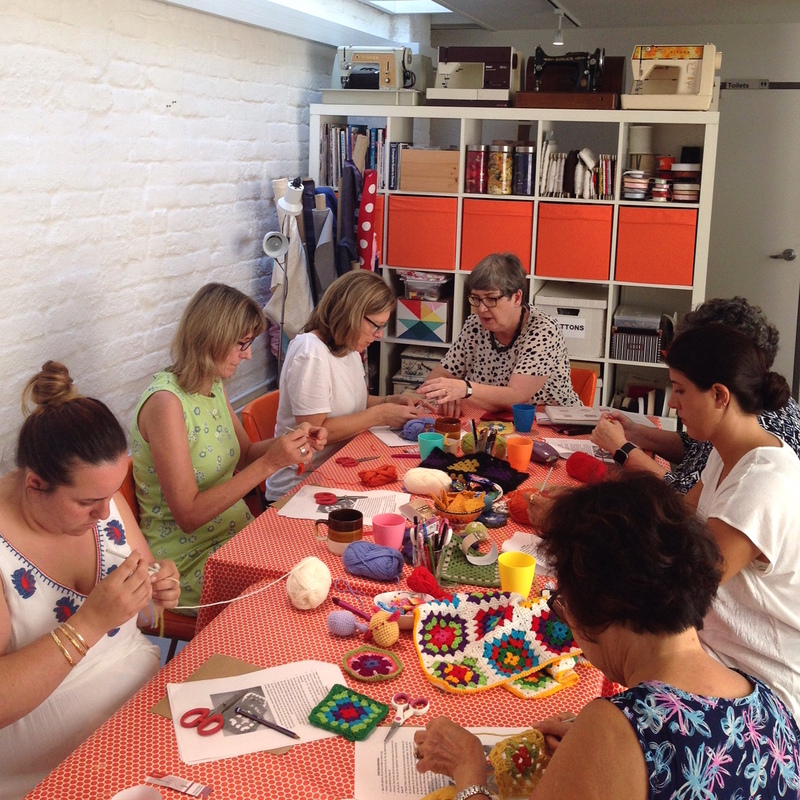 Beginners Crochet is one of our most popular classes and is such an easy craft to get started in. We provide everything you need to get started including a crochet hook and a ball of yarn, so all you have to bring is yourself and a little bit of patience! 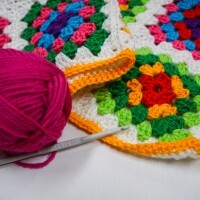 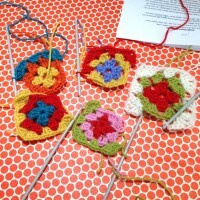 Students will learn basic crochet techniques, what the most common stitches are and how to read crochet patterns. Put all these together and you will have your first granny square by the end of the class. 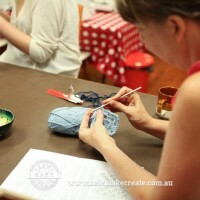 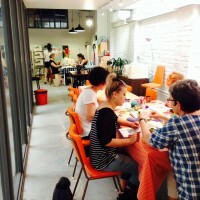 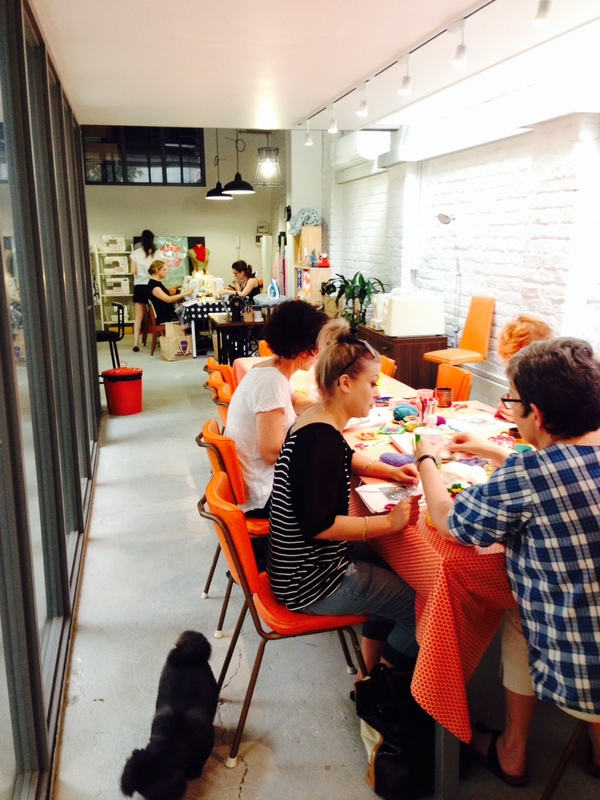 Classes are small, intimate and hands on so you will get the most out of your time. 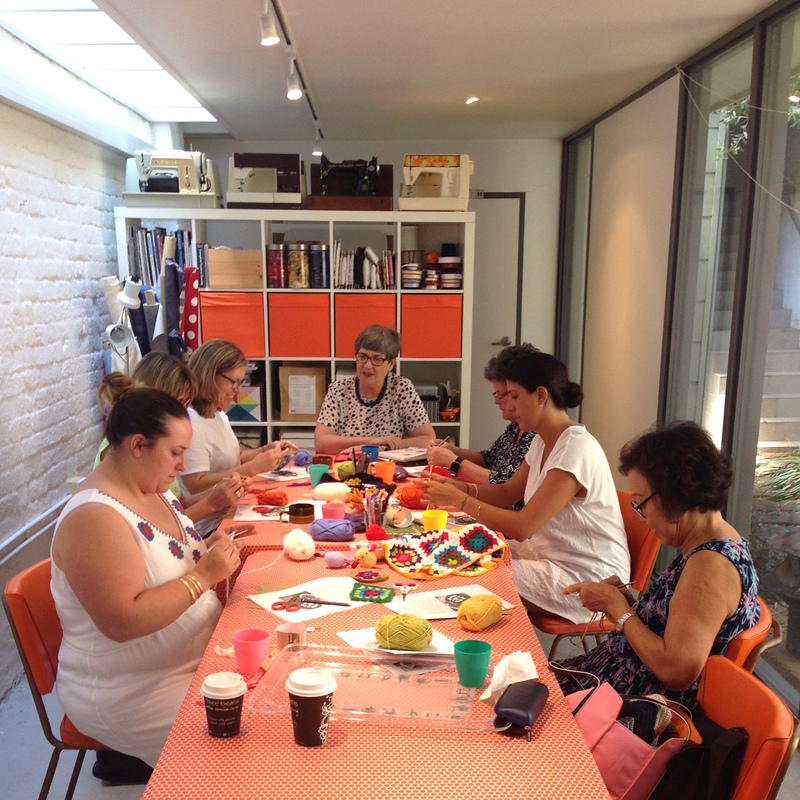 After attending our Beginners Crochet Workshop you might like to attend our Social Crochet Meets or our Beginners Amigurumi Crochet Workshop, to further increase your crochet skills and explore the world of crochet! 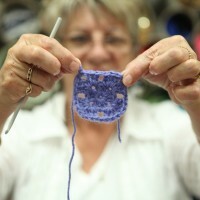 Read the review on Weekend Notes written by Justine Crowley.